ramen museum – Sunshine. Whimsy. Tacos. 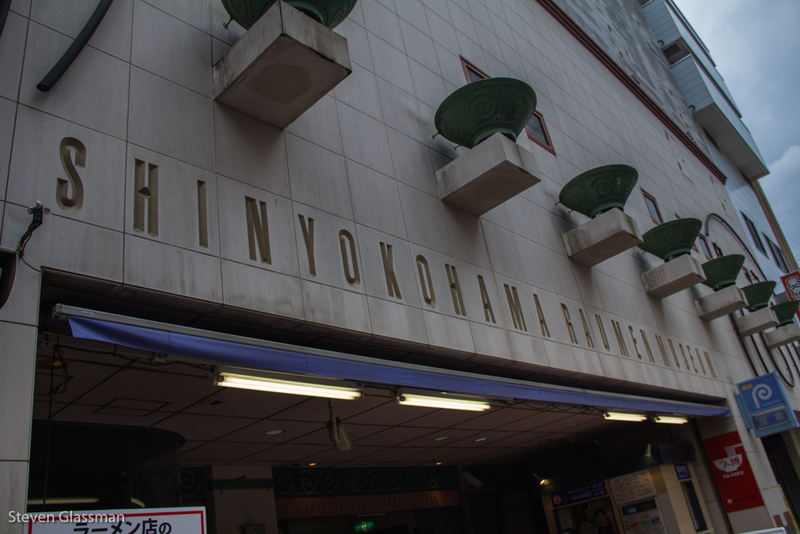 On my way back from Kamakura, I stopped in Yokohama to have a quick lunch at the Shin-Yokohama Ramen Museum! The highlight of the Ramen Museum for me was the basement level, where the creators have envisioned a “food-themed amusement park.” In reality, what they have created is a replica of a Tokyo street from around 1958. Within that street-scape are nine individual Ramen restaurants emulating popular Ramen shops from across Japan. The attention to detail in the museum’s indoor street is incredible, and the smells of the various ramen shops are amazing. Each visitor to the museum is expected to order at least one bowl of ramen, although they make smaller bowls for those who want to sample more than one type instead of having a single meal. The ceiling of this space is painted to give the illusion of it being dusk, which lends it self to dinnertime. As for the shops, it’s very much the same thing as Matsuya. You start at a little ticket machine, choosing your dish and inserting coins for a food ticket. Once you have your ticket, you can go inside. Seating is limited, and the shops don’t accept reservations. A pitcher of ice water and a cup of chopsticks are placed near every seat. This was on the wall in front of me. I thought it was fascinating. This was my lunch. The dish I chose was vegetarian, although that was not an intentional choice. I simply chose something that looked delicious. The ball in the center may look like a meat-ball, but it’s actually a clump of Miso. Do you like Ramen noodles? Have you ever tried a Japanese variety?